Standard: Children demonstrate the ability to acquire, store, recall, and apply past experiences. When children near 36 months of age, they begin to recall experiences that are emotionally significant. For example, children can recall a birthday party or a special day with their family, or an experience that was frightening or traumatic. Children recall the sequence of these events and can communicate these experiences to others. Caregivers can encourage children to share these memories by asking them open-ended questions, therefore prompting them to expand on what they are saying, or having them draw out their experiences. Not only does this support children’s memory development and language development, it also supports their emotional regulation and expression. In cases where children are sharing fears and negative experiences, the same sensitive approach is encouraged. 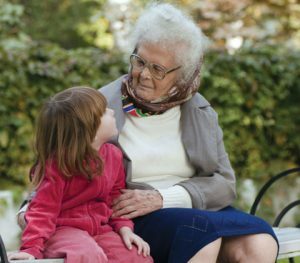 Caregivers demonstrate empathy and understanding by validating the emotions that children express when recalling a fearful or traumatic event and should always follow the child’s lead during these conversations. 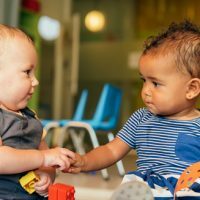 Early experiences help children understand basic concepts and categories, thereby helping them make sense of the world around them.1 Children begin to form memories through everyday interactions with their caregivers and their environment. Prior to the development of object permanence, children become familiar with people, objects, and actions. For example, children turn their head toward a familiar voice and begin to anticipate certain patterns within their routines, such as holding a bottle, or opening their mouth when they see a spoon. Once children acquire object permanence, they have the capacity to remember that people and objects still exist even when they are out of sight. Object permanence allows children to realize that their caregivers have left the room, and provides them the ability to find hidden objects. 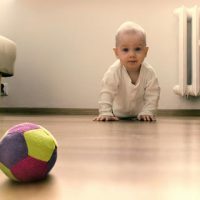 Children progress from anticipating the function of objects, for example, shaking a rattle with the expectation it will produce sound, to anticipating routines throughout the day. Children may demonstrate this by walking over to their chair after hearing a caregiver say, “Snack time.” Children also demonstrate awareness of people or objects that are not present. Children may ask for their parents or their siblings throughout the day while in the care of others. Around 24 months of age, children have the capacity to remember a certain sequence of events. For example, children who attend a childcare center may remember that dimming the lights, lying in their cot, and listening to a story, in that particular order, are what constitute naptime. Near 36 months of age, children can demonstrate more complex examples of sequencing as they communicate with others or while engaged in pretend play. As children continue to develop, their ability to retain long-term memories also improves. Children begin to form memories from their experiences and will begin to anticipate certain patterns for occurrences. Children remember familiar people, routines, actions, places, and objects. Children recognize and anticipate the series of steps in familiar activities. 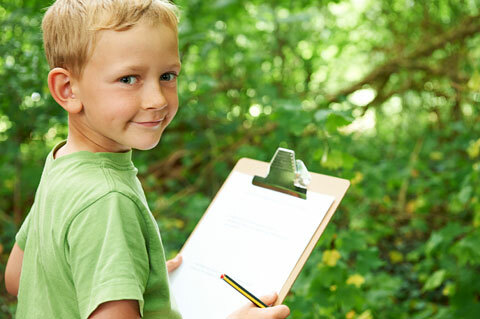 Children anticipate the steps in experiences and activities and understand the sequence of events. 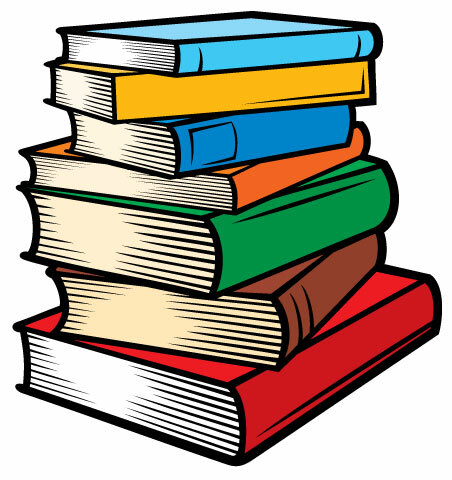 They may also remember and recall past events and translate knowledge of past experiences to new experiences.